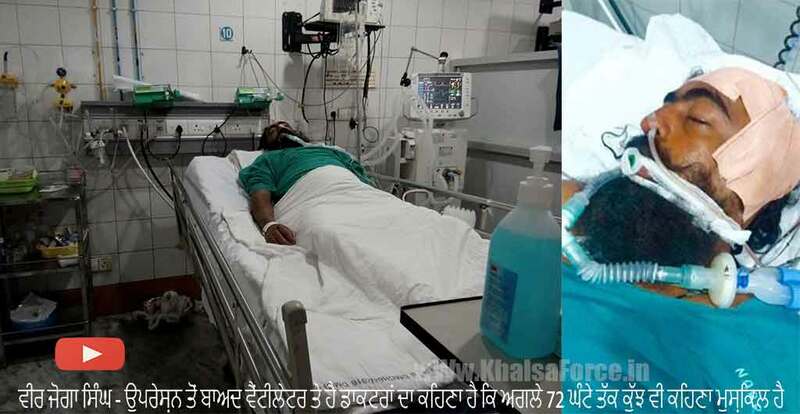 Joga Singh ‘Khalistani’, who is a well-known activist among the Sikh community worldwide, was the victim of a hit and run accident yesterday. He was rushed to hospital for emergency treatment where he is now in on a ventilator in the intensive care ward. The doctors have said the next few days are critical to his recovery.